This time, Mio Mao – the hip hop band – vs Mio Mao – the children TV series! Worldbuilders, created by Patrick Rothfuss to help Heifer International charity, has opened an indiegogo fundraiser project, Geeks Doing Good, where you can preorder a lot of nice geeky things, including a Karen Hallion calendar! 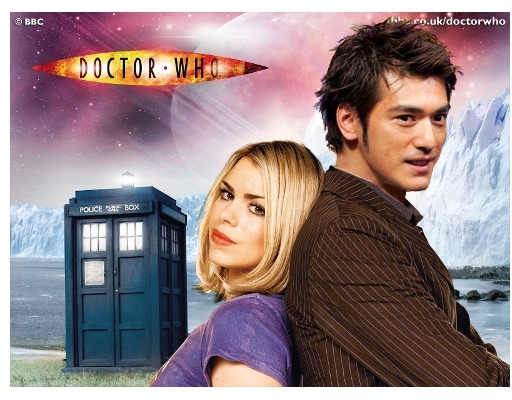 I wrote a parody of Playground Love by Air, called TARDIS Love, about Rose Tyler and the Doctor!